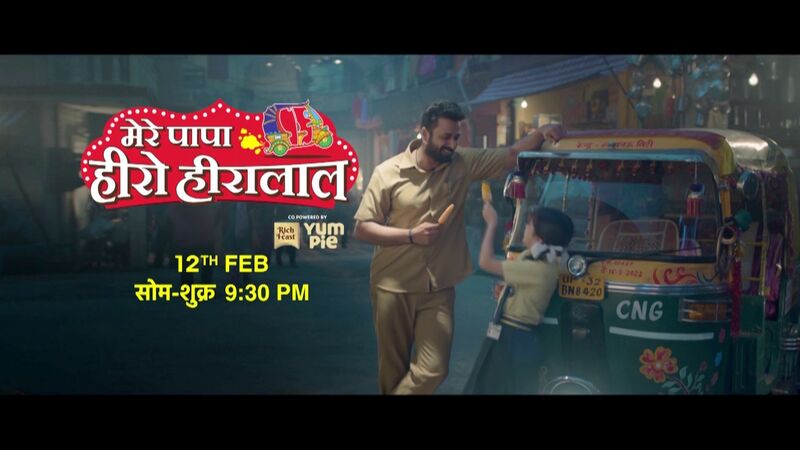 Discovery Communication’s latest Hindi General entertainment channel is launching 12th february 2018, Discovery Jeet Schedule can be check from here. Discovery Jeet will be available on all popular dth (direct to home) and cable platforms in Hindi, Tamil and Telugu feeds, and the streaming service Netflix. Jeet is coming with Eight shows and more fresh programs will be available very soon. Swami Ramdev: Ek Sangharsh, 21 Sarfarosh: Saragarhi 1897, Mere Papa Hero Hiralal, Gabru, Khan No 1, Man Vs Wild With Sunny Leone etc are some of the shows on jeet channel. 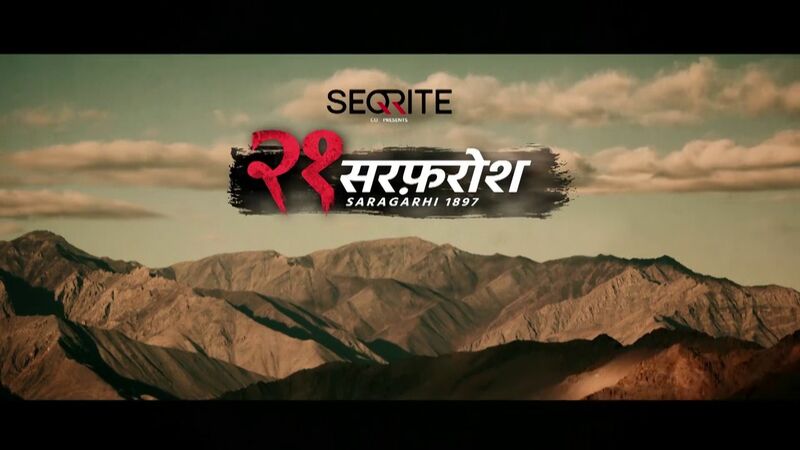 21 Sarfarosh: Saragarhi 1897 is a show on jeet channel, it’s based on the 1897 Battle of Saragarhi. Mohit Raina, who plays Havildar Ishar Singh in the show, Led by Singh, 21 Sikh soldiers, who were members of the British Indian Army, stood their ground during an attack by 10,000 Afghan tribesmen in the North-West Frontier Province. 21 Sarfarosh: Saragarhi 1897 show will also star Mukul Dev. Mere Papa Hero Hiralal is another major show on the channel. an auto-rickshaw driver doing the central character (Sarwar Ahuja) goes to great lengths to help his ailing daughter (Riva Arora). 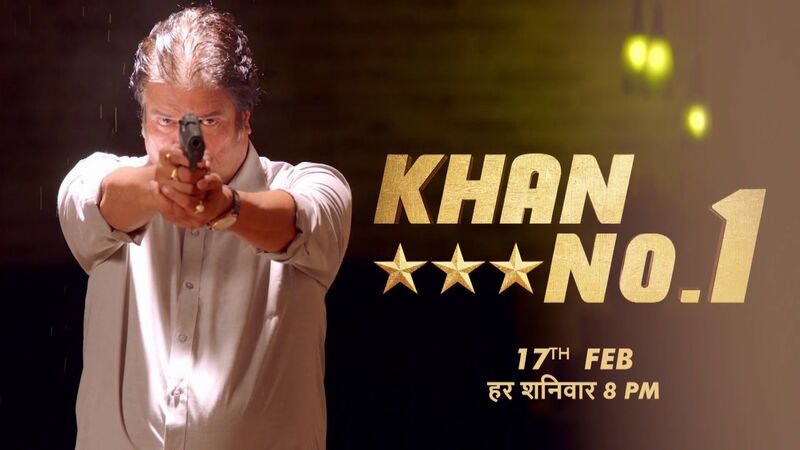 Popular mini screen artists are appearing in this. Man Vs Wild With Sunny Leone, hosted by Sunny Leone will be one of the highlight of discovery jeet. This is the Indian version of Bear Grylls’s Man Vs Wild. 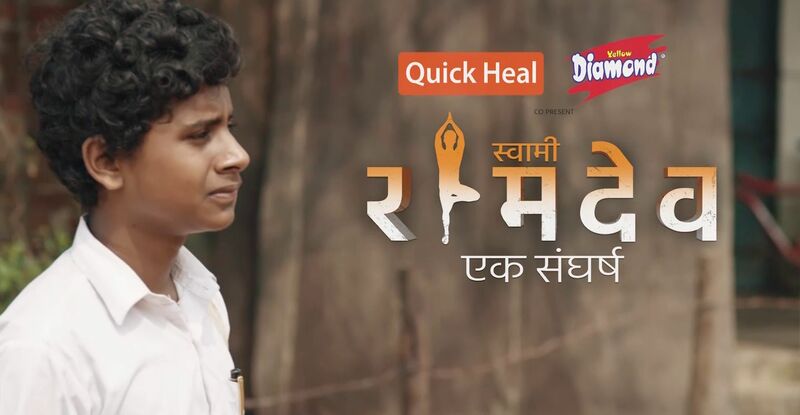 Swami Ramdev: Ek Sangharsh is about Baba Ramdev, will be one the main attractions of jeet channel.